Wow. 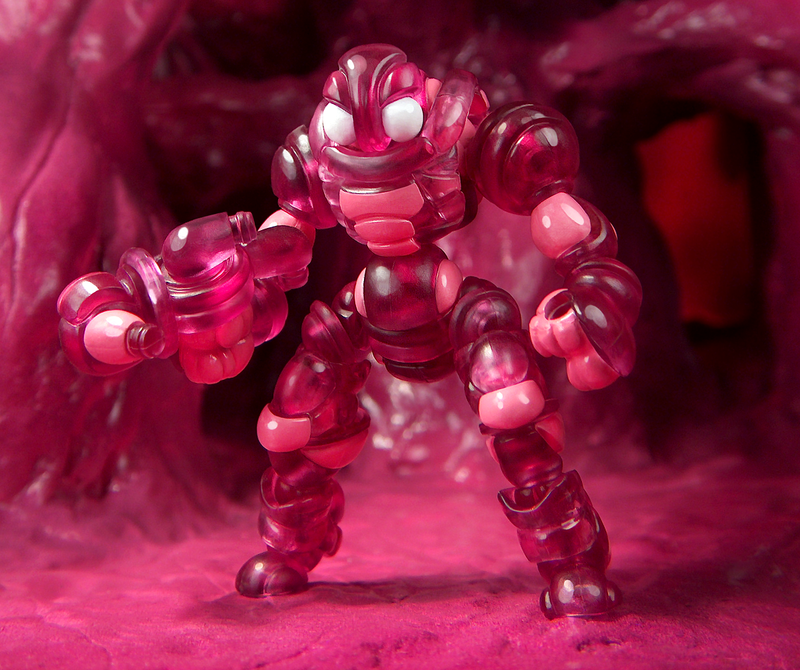 I had to pass on this wave due to still being in starving artist mode, but I am loving these pics, both the clear red/pink and the real type goodness. The backdrop is so nice too. It's like they are humanoid blood cells! This build is so cool!